Still not getting anywhere with my vitamin D level. I am now in my third year of taking 50,000 units of Vitamin D. I take it once a week for 8 weeks then once a month. I also take 1,200 IU OTC vitamin D everyday. My level started out at 8. It reaches a level of 18-20, then drops down to 8 or 9. This has been going on forever. What else can i do? I fear i will never reach the correct level. I incorporate a lot of vitamin D enrich foods in my daily foods, such as salmon. I also have fibromyalgia. Why does my level keep dropping. My doctors do not know. Thank you. Comments for Still not getting anywhere with my vitamin D level. Not to be harsh, but insanity is doing the same thing over and over and expecting different results. 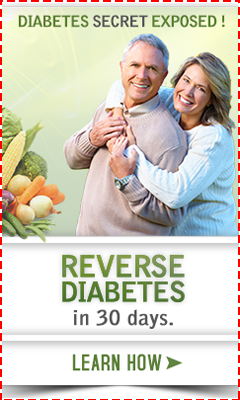 You are obviously doing the same treatment over and over again and getting the same poor results. Why are you doing that?? 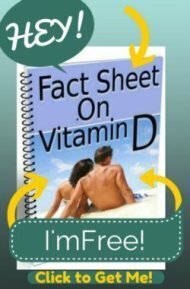 Please see my page on Vitamin D Absorption to see the MANY MANY things that you are doing wrong.